Kenneth A. Okazaki; Stephen C. Clark; Jones, Waldo, Holbrook and Mcdonough; Rodney R. Parker; Richard A. Van Wagoner; Snow, Christensen and Martineau; Brent Johnson; General Counsel; Frederick Beckner; Adam Carl Doverspike; Sidley Austin LLP; Jeffrey L. Shields; Michael D. Stanger; Callister, Nebeker and Mccullough; Sandra R. Kane; Mark P. Bookholder; Assistant Arizona Attorneys General; Roger H. Hoole; Heather H Morrison; Gregory N Hoole; Hoole and King . 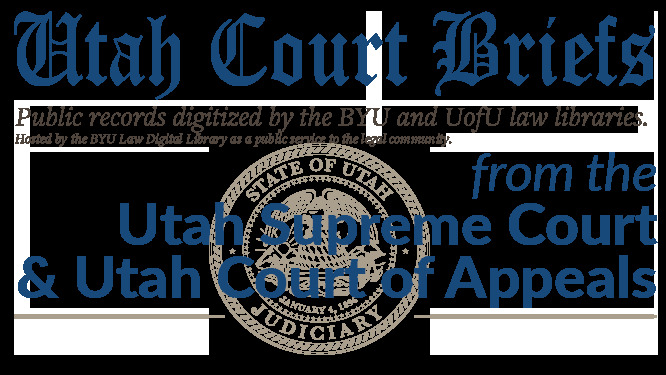 Bridget K. Romano; Utah Solicitor General; Mark L. Shurtleff; Attorney for Utah Attorney General.